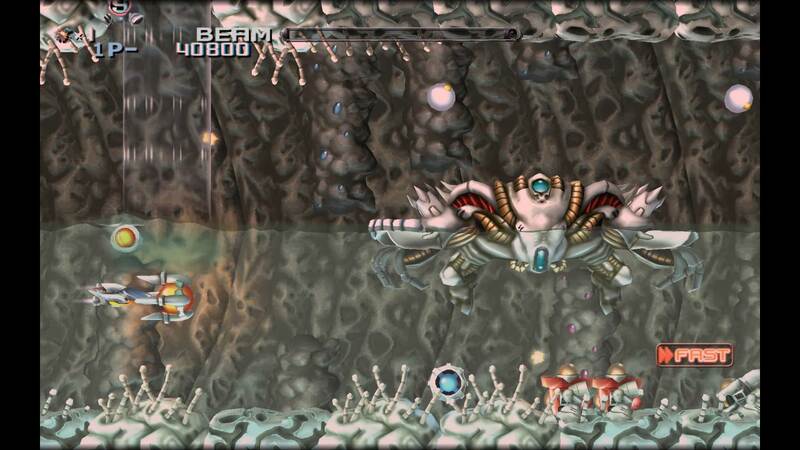 The coin-op classics, R-Type & R-Type II, are together on PS4™! 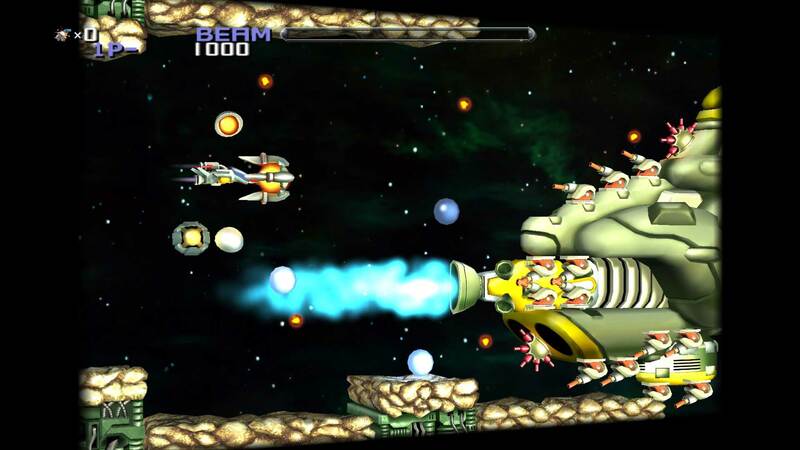 Fight through all 14 Bydo-infested stages in retro 2D graphics or shiny 3D graphics - and swap back and forth with the touch of a button &apos;on-the-fly&apos;. 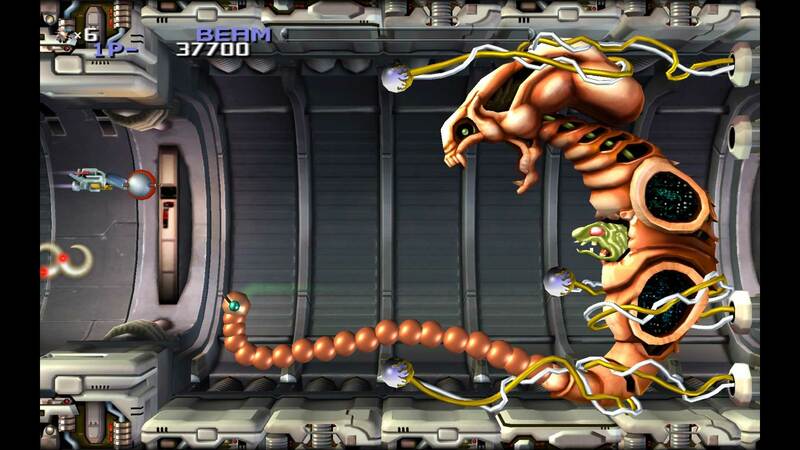 The new 3D graphics are accompanied by fully reimagined arrangements of the timeless R-Type music tracks! The classic game-play remains untouched while the new Infinite game mode allows continuous progression from game start to final boss... the Bydo will not evade you this time! Both game modes can be played as single player or local multiplayer. 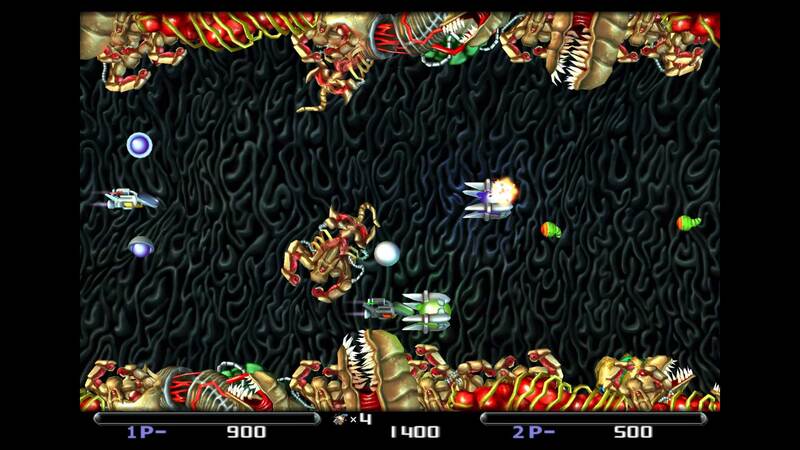 R-Type Dimensions EX introduces three new features: Full Power-Up Mode, allowing players to power their ships to maximum weapon in Infinite Mode Fast Forward, the ability to speed up the game in any mode and crystal-clear 1080p resolution. So pull yourself together, save the earth and strike down the Evil Bydo Empire!! 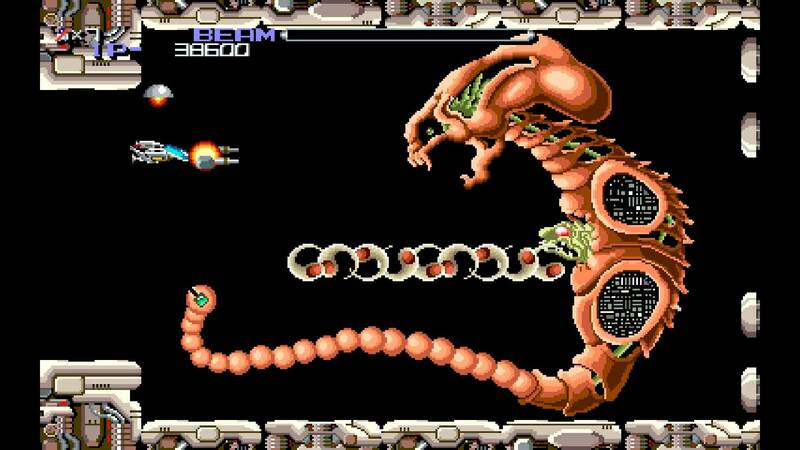 R-Type Dimensions is protected under US and international copyright laws ©1987-2018 Tozai, Inc. and/or Irem Software Engineering Inc.